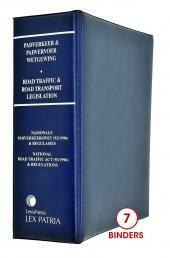 The Main Volume comprises the National Road Traffic Act, No. 93 of 1996 and Regulations. Alta Swanepoel's expert summaries, commentaries, notes and cross-references allow for accessibility, ease of reference and user-friendliness. 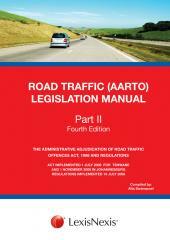 There are an additional 4 volumes in this series.